“Honor the space between no longer and not yet”. Whenever you and i are willing to take a stand we create room within ourselves to be ourselves – to no longer deny our own flowering. To allow room to bloom. Whenever you and i are willing to take a stand we create room within ourselves to be with another – to risk seeing and being seen in communion. To allow room for our vulnerability. Whenever you and i are willing to take a stand we create room within ourselves to grow our roots into community – to pursue our path and purpose. To allow room for our belonging. 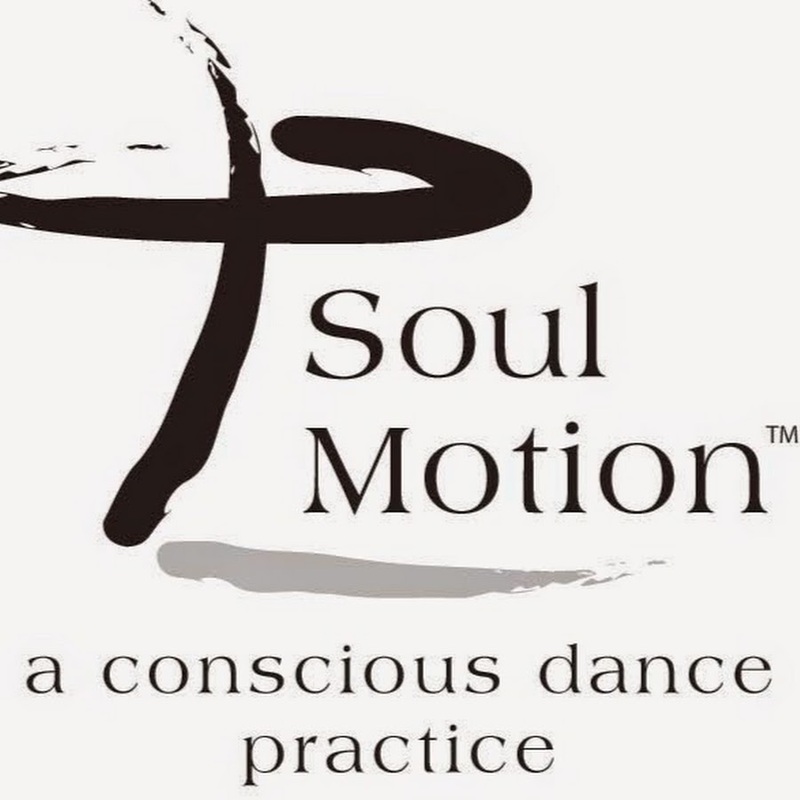 In this workshop, using the platforms of Soul Motion, we will invest in and investigate ways to fully inhabit our own bodies. With our feet we will tend the soil to create fertile ground on which to risk, grow, fall and rise. We will dance alone and together, fiercely recognizing that there is always room for you.